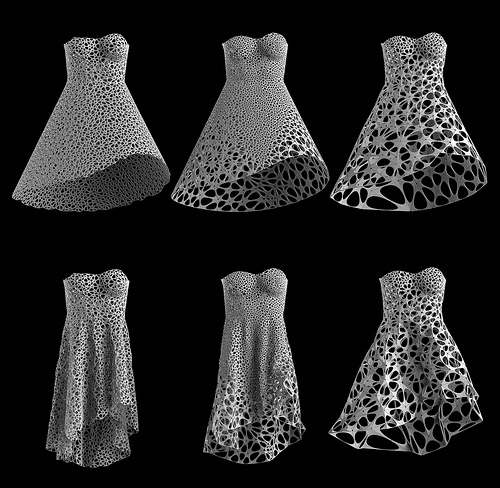 Kinematics combines computational geometry techniques with rigid body physics and customization. On a practical level, the system allows compression of large objects for 3D printing through simulation. It also enables the production of intricately patterned wearables that conform flexibly to the body.